It was held successfully on 18 Oct at Hotel Icon. Themed as “Break Out The Unlimited Gravity”, 32 brands, products and services won their votes from netizens with their outstanding performance. 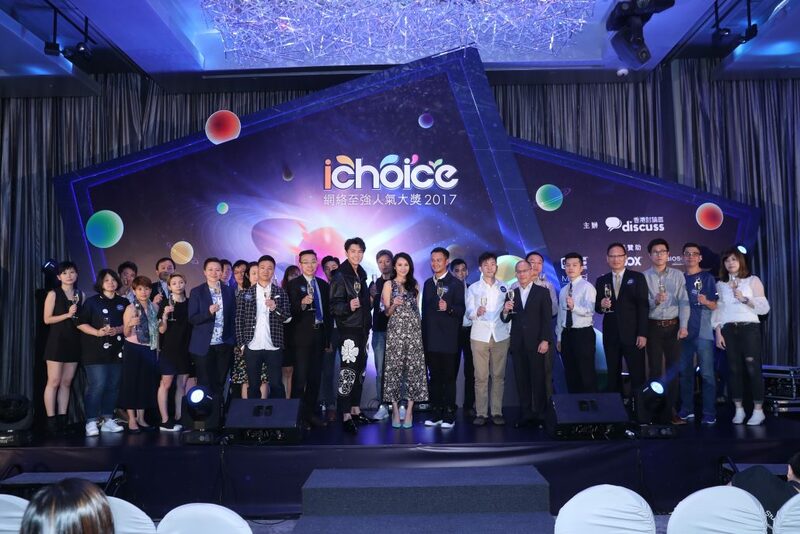 The popular artists Vincent Wong, Deep Ng and Kathy Yuen were invited to the event as the award presenters and performers. They also shared their interesting experience on online forums with the MC, Akina Fong.